Industrial Strength delivers a versatile effect pack produced by non other then Lenny Dee and Nebulla. Nebulla and Lenny Dee have remixed Wu-Tang Clan, Brand Nubian, Lord Jamar, Al Pancho, K Swift and Shiny Toy Guns as well as owning two New York City record labels Code of Arms and Industrial Strength respectively. This unique sample and preset pack is jammed with climbs, falls, and a cool selection of short effects all of which are at 140 Bpm and keyed at middle C. Perfect for Dubstep, Hard Dance or any electronic music style. Climb features 118 Native Instruments Massive patches and 207 audio segments taken from the custom made Massive sounds included in this pack. The 24 Bit 44.khz audio portion of this essential studio pack is in wav format and can be used in any Daw. Climb is the perfect sample pack for any kind of music that requires solid climbs or falls to perk up any build up or break down. The sample portion of this pack is great for layering and the samples work very well with our Drop, BHK Fx and Effected sample pack collections. Climb was created by Lenny Dee and Nebulla as the need for quick access to build up effects in their mix work was evident while working under tight deadlines. Many sample packs offer a fixed set of sampled sounds which gets stale after a lot of use. 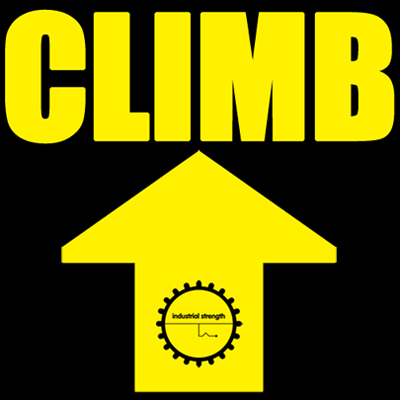 Climb corrects that misgiving by including all the rise and fall templates in Massive ready to be used, re edited and made your way with new results once your done rocking the audio portion of this pack over time. This pack was created for one purpose to have a ultimate collection of climbing sounds on hand when the time was needed to bring extra energy to a build up or break down. Now the boys share with you their personal collection of climb and fall effects like no other pack on the market. Climb is great for beginners and pro's alike and will be your go to source for these type of effects hands down.